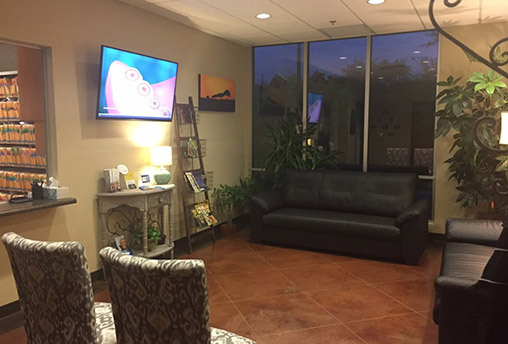 An exclusive team that includes some of the most qualified professionals in the area, Arbor Oaks Dental has been serving Austin since 1980. The team has been continually acknowledged for providing the finest quality of dental care available. 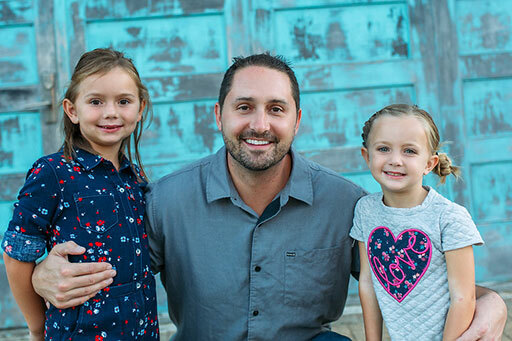 Originally form Bozeman, Montana Dr. Brawner previously practiced in Farmington, New Mexico before moving to Austin to establish his own practice, Arbor Oaks Dental. A firm believer and advocate of continual education, Dr. Brawner has completed a range of post dental school education including Spear Education and Dawson Academy.